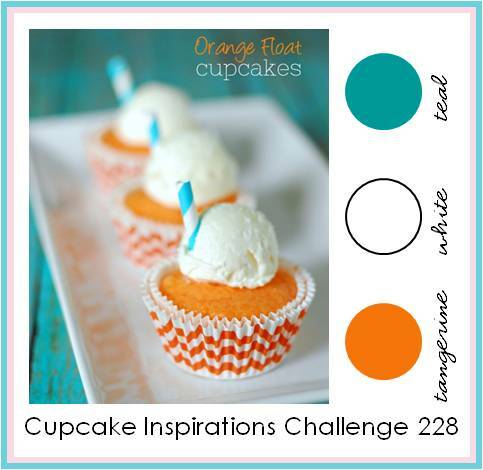 It's time for this week's Cupcake Inspirations Challenge and this week's challenge is a color challenge. We are sponsored this week by Robyn's Fetish. Be sure to take a look at the website. She has some wonderful images to tempt you!! I colored my image with Copic markers and used my Wink of Stella brush to add sparkle to the leaves and bottle top. 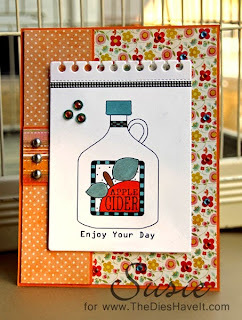 I thought it would be fun to place my image on a notebook page so I used a die from MFT Stamps to make that happen. I bet you will be able to come up with something wonderful to share with us, so be sure to make a plan to play along this week. You can click right here for the link. I'll be back in just a little bit with another post for you. 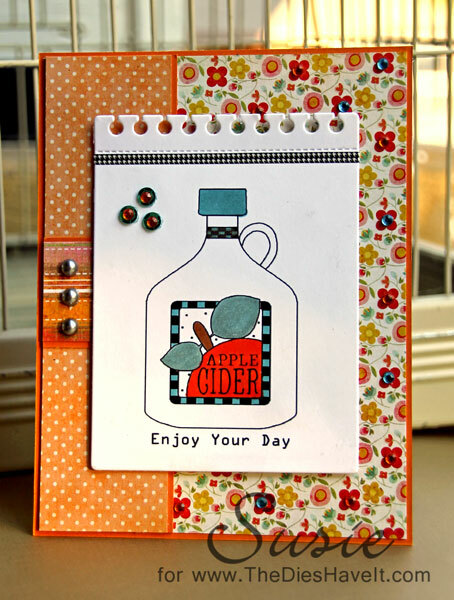 Gorgeous card, Susie! I love how you put the stamp on notebook paper. Your papers are gorgeous!